Jeremy Annear is a British artist who belongs to a late generation of Modern British artists, best known for his abstract paintings. Jeremy Annear was born in Exeter, England in 1949. He characterizes himself as a European Modernist. 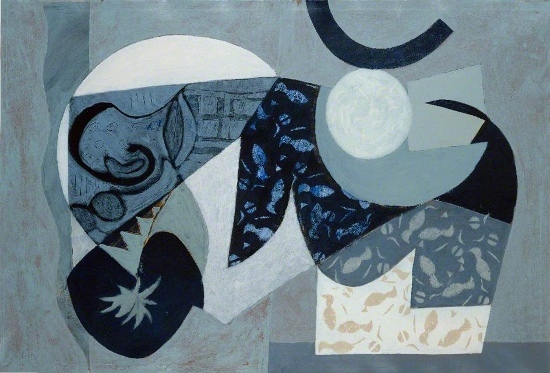 At a young age, while developing his artistic style, he was exposed to St Ives Abstraction, so his art is heavily influenced by it, particularly that of Peter Lanyon, Ben Nicholson, Barbara Hepworth and others. 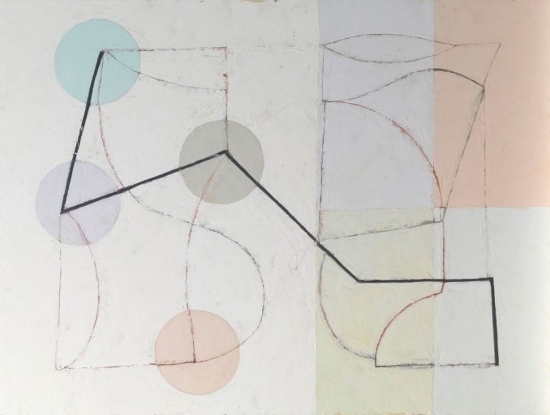 In his work, the “traces” of the 20th-century European Art are also visible, as Annear also took after famous artists such as Pablo Picasso, George Braque and Joan Miró. As he worked in Germany and Australia, both of these cultures have influenced him as well. In 1966, he enrolled in Exeter College of Art, majoring in Painting and Printmaking three years later, after which he received his Bachelor of Education from Rolle College in Devon, England in 1976. He was a lecturer at South Devon College from 1982 until 1984. 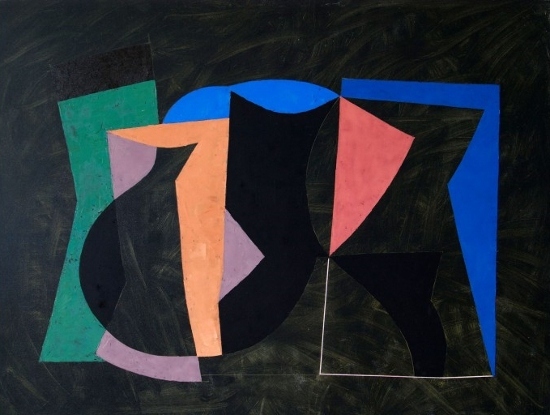 Three years later, Jeremy Annear moved to Cornwall, Lizard Peninsula, wanting to dedicate himself to painting completely. During the time he spent there, Annear became a member of the Penwith Society of Artists in 1988, and Newlyn Society of Art in 1989 (four years later he was elected a member of committee). Having been awarded a DAAD stipendium in 1991, he moved to Germany, where he has created and exhibited extensively. Germans particularly liked his unique style, which is why Germany possesses the second largest collection of his artwork (after the UK). In 1993, he went to Sydney, Australia, where he stayed for a longer period of time. There he got in contact with the Aboriginal culture, which affected his work. He then returned to the UK, where lives to this day, with his wife Judy Buxton, who is also a painter. Annear manages to see a certain similarity among languages used to describe music, poetry, and painting. This “linguistic likeness” can as well be seen in many of his artwork titles, and just like Kandinsky for example, he is interested in synchronicity of music and the visual arts. Annear has exhibited mostly in the UK, but his works were also popular in Germany, France and the Netherlands. He is represented by Messums Gallery in London, Campden Gallery in Gloucestershire, and as of March 2015, by IdeelArt Gallery. Jeremy Annear currently lives and works in the UK. 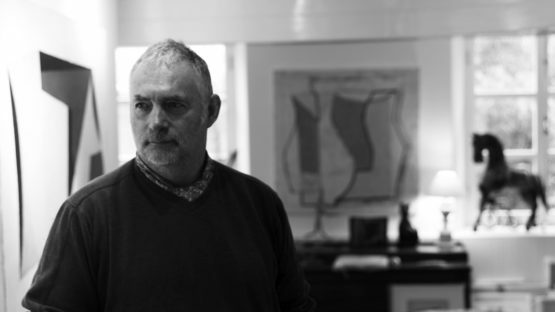 Here you can read an interview with Jeremy Annear by IdeelArt.